Uber Technologies Inc. confirmed it is shutting down its autonomous vehicle operations in Arizona, including its self-driving trucks, two months after one of its self-driving passenger cars struck and killed a pedestrian in the state. The technology firm temporarily suspended autonomous vehicle testing across all sites in the aftermath of that fatal accident on March 18 in Tempe, Ariz. The National Transportation Safety Board is investigating the crash. Uber’s self-driving fleet remains grounded, but the company intends to resume testing of its automated driving technology in both cars and trucks outside of Arizona in the months ahead. The PittsburghTribune-Review reported that Uber will focus on reviving testing in Pittsburgh and San Francisco. 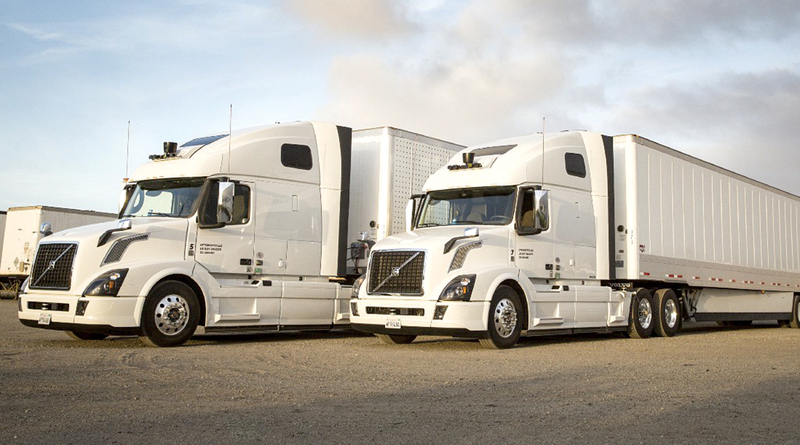 In addition to its autonomous car testing, Uber’s Advanced Technologies Group also was conducting regular freight hauls with self-driving trucks in Arizona. Trucks outfitted with the company’s automated driving technology had been transporting loads on Interstate 40 with a backup driver sitting behind the wheel.